Mason City offers several parks throughout the city as well as the MacNider Art Museum, the Mason City Public Library, Music Man Square and the world famous Frank Lloyd Wright Hotel. 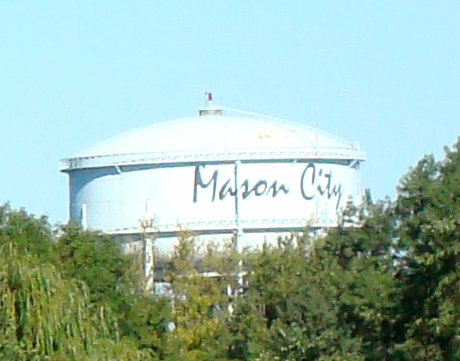 Mason City, Iowa, has been recognized nationally as a superior community in which to live. 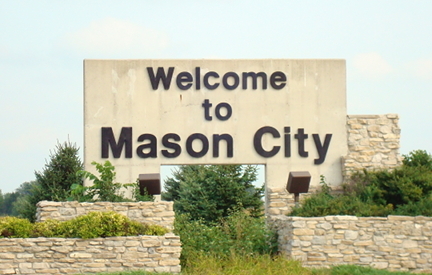 Mason City was ranked 10th nationally in the Rating Guide to Life in America’s Small Cities due to the superior health care options, retail outlets, education, amusement places, and proximity to surrounding urban areas. Click or Tap for more information. Cerro Gordo County is named after the location of a battle in the Mexican War in which General Winfield Scott defeated General Santa Ana of the Mexican army on April 18, 1847. The first Mason City, Iowa, Post Office was established in September, 1857. 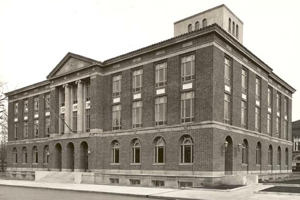 The second was built at 19 South Delaware Avenue in 1907. The Post Office is now located at 211 North Delaware Avenue in Mason City. Click or Tap for postal services.